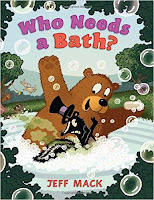 People who are new to storytime (either presenting or attending) are sometimes surprised that we do more than just read stories, and I have been asked on occasion why I also include songs, action rhymes, fingerplays, flannel board activities, etc. (often referred to as "extension activities"). The answer is more complex than you might think. The first, and most obvious reason, is that children have a limited attention span, and the younger they are, the more limited it is. So they really can't sit still quietly through one story after another. They need a chance to talk and to move, and do something different, and the younger the child, the more movement to be expected. That's why a preschool storytime might be 3 books and a few movement activities, but a toddler storytime may be almost all movement and only 1 simple, short book. We have to keep our programs and expectations developmentally appropriate, and fun for everyone. 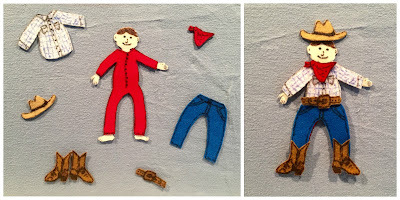 Another reason is that extension activities help reinforce basic concepts beyond the theme of the storytime, as they often involve counting, color recognition, rhyming words, matching and sorting, shape recognition, number recognition, and others; working on pre-math and science skills as well as language and early literacy skills. Fingerplays work on dexterity and fine motor skills. All the five- and ten- little something songs and rhymes are really good for this. Not only do they work on the concepts of counting, addition, and subtraction, they require a great deal of dexterity in being able to raise and lower different groups of fingers at a time. Action rhymes and songs involve larger movements and work on gross motor skills, coordination, and rhythm. Singing is one activity that many presenters are uncomfortable with when they first start doing children's programs and storytime (myself included), but it is so important to incorporate at least some songs and music. For one thing, children enjoy music and different types of music are known to be related to different areas of cognitive development. Music also encourages movement and imagination. You can incorporate movement scarves, shaker eggs, or instruments to encourage participation and expression. Vocal music is actually an important tool in language development, and therefore early literacy skill development. When we sing, it often slows down the language, breaking up the words into their individual syllables and sounds, making it easier for children to discern and learn all the smaller sounds that make up language. So don't be afraid to sing! Trust me, the kids really don't care! Stick with tunes to familiar songs that you are comfortable with if you need to, and practice. You can also supplement with recorded songs; songs from children's performers like Laurie Berkner, Jim Gill, and Raffi are popular, but carefully selected pop songs work well sometimes, too. If you still aren't over your stage fright, check out my previous post "I Can't Carry A Tune In A Bucket..."
And one last benefit to using all these other activities is cultural literacy. Children today are less and less familiar with all the older, traditional folk tales, songs, and nursery rhymes, so by incorporating some of them in storytime we can keep them alive and pass them down to another generation. Not to mention, they often contain more complex language and new vocabularly as well. Do you have to all of these, all the time? Should you stress about being sure you are incorporating everything I've mentioned in your storytimes? Of course not! Start with what you are most comfortable with and enjoy first, then as you gain experience and confidence gradually add more to you repertoire. Mix and match, so that overall, you are doing a little bit of everything. Please feel free to mention any extension activities and/or benefits I may have forgotten in the comments, and tell me which work best for you. 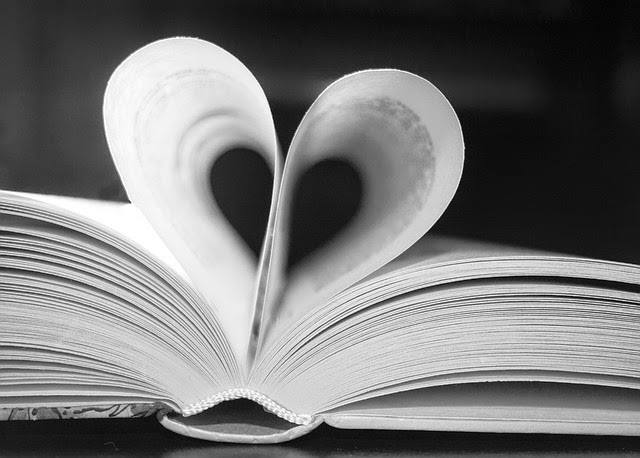 No matter how long one has been doing storytime, there is always something new to learn from others. Conversely, even if you have only been doing storytime a short time, you have something to share. Most of all, have fun! I thought early March would be a good time to do a "Weather" theme, since this time of year (especially where we live) you can have many kinds of weather, sometimes in the same day. And true to form, the week I started this theme we had a very windy cool day, followed by a partly sunny warm day, then the next day started warm and sunny, then became rainy and stormy, and then we woke up to snow on the ground the next day! 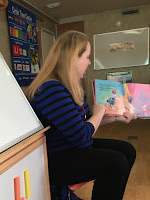 With the Storytime-To-Go program I visited 10 daycares for approximately 30 storytimes, using 2-3 books and 2-3 songs/activities for each plus our "story song" and letter of the day (in this case, "Ww") to start. Hello, Sun! 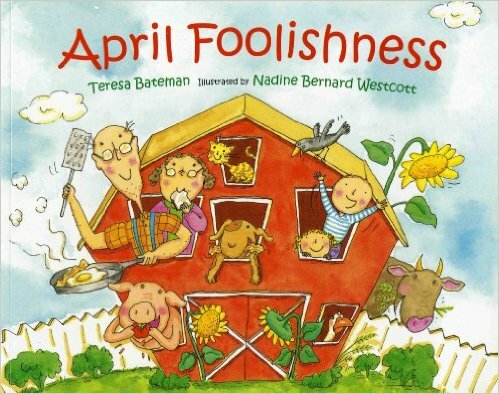 by Dayle Ann Dodds and Sachiko Yoshikawa is a cute, slightly humorous story about a little girl who has to keep putting on more layers as the weather keeps changing every time she's ready to go out. Ask the audience to name the weather, and join in with saying "Hello," and "Uh-oh." 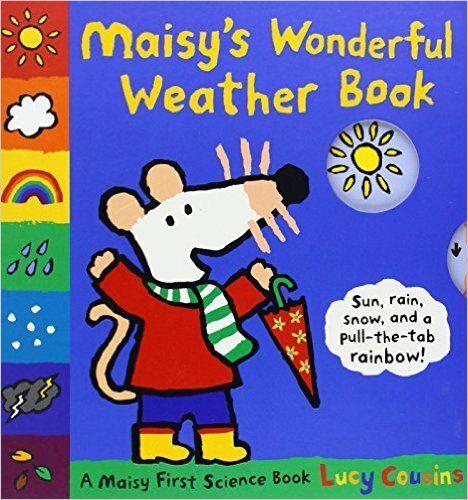 Maisy's Wonderful Weather Book by Lucy Cousins is a fun book that shows all kinds of weather and has small pop-ups and tabs to pull for added interest, and ends with a rainbow magically appearing, providing an opportunity to work on color recognition. 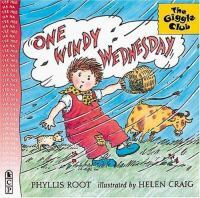 One Windy Wednesday by Phyllis Root and Helen Craig is a short, simple, silly book that kids will love! One day, the wind blows so hard, that it blows away the animals' voices, and they end up all mixed up. 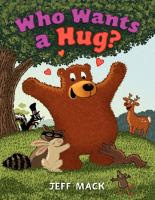 This can be a very interactive story by having the audience help make the sounds of the wind and the animals, and saying which sound should go with which animal. Little Cloud by Eric Carle is great for encouraging imagination as it shows Little Cloud traveling across the sky, growing and changing shapes along the way. 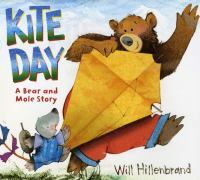 Kite Day by Will Hillenbrand is a good follow up to a general weather story or windy story, and has Bear and Mole building and flying a kite that later crashes. 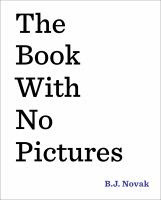 This is a simple story, but it has the opportunity to plug reading books to learn about something, and going to the library to find those books, emphasize teamwork, name colors, and show how something good can come out of something bad. 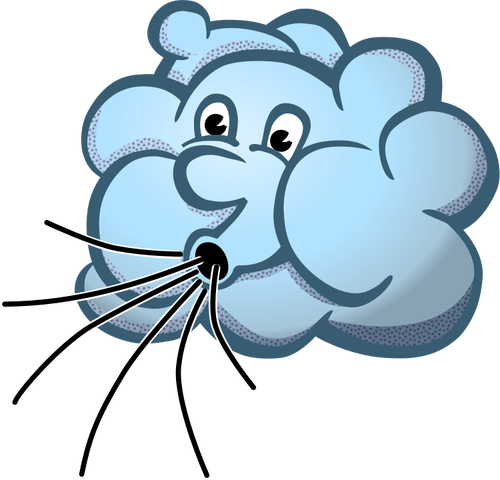 It's Raining, It's Pouring by Kin Eagle and Rob Gilbert is a take-off on the familiar children's song, with additional verses for all kinds of weather. It can be either sung or read. I like to read it first, then sing it all together. The Wind Blew by Pat Hutchins is an old classic that shows the wind blowing things away, one by one, then dumping them all back down to the ground in the end. Some explanation of the judge's wig will be needed. Don't be surprised if this prompts some comments about tornadoes. 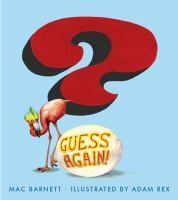 In Like A Lion, Out LIke A Lamb by Marion Dan Bauer and Emily Arnold McCully is a perfect book for talking about the weather in March, though younger kids do have a little trouble understanding the metaphor. But it shows how March has all kinds of weather, starting out wintery, cold, and blustery, but giving way to milder weather as we transition to spring. This was one of the activities I used the most, and the kids all loved it. I really liked how it had a lot of movement and sound, yet was very controlled at the same time, so it helped get their wiggles out without winding them up even more. First, I would have them close their ﻿eyes and just listen while I used the rain stick and asked them to listen and think about what weather it reminded them of. After they said rain, I told them to look and explained how it worked, and how the original rain sticks were made of wood and seeds and sounded even more realistic. Then I asked them if they knew they could make it sound like a rainstorm all by themselves. First, start rubbing your hands together so it sounds like a gentle rain falling softly. Then, the drops start to get bet bigger and you can hear them go plop, plop, plop. (Snap fingers and/or click tongue. Start slow, then get faster.) Next, pat your hands on your thighs as it starts to rain harder, then even harder. After that, stomp your feet and it turns into a storm; clap your hands loudly for the lightning and thunder. Then, work backwards as the storm subsides into rain, and eventually stops (I sometimes go back and forth to make it more fun and stretch it out a little). Then the sun comes out and makes a..............rainbow! ﻿ I always tell them to wiggle their counting fingers and loosen them up, and explain that their fingers represent their kites and to fly them around. At the end, we count the kites and name the colors, then I ask if they know what two colors you would mix to make orange and green, respectively. Some will know, many won't. So then I explain, and also mention that blue and red would make purple, even though I don't have a purple example. I would like to add additional verses (and kites) to 10, so that with my smaller groups at least, I could give everyone a kite and let them bring them up to put on the board. This theme went pretty well, though I think the book selection could use a little improvement. There were a number of books in this kit, but most of them seemed pretty boring to me. I added a few, but the whole kit really could use a little jazzing up, both with some more fun books as well as more activities that provide for a lot of participation. The kids all loved the silly story of One Windy Wednesday, and liked Maisy's Wonderful Weather Book with it's pop-ups, pull-tabs, and magically appearing rainbow at the end. They also seemed to really like Mushroom In The Rain, and I was impressed when one little girl recognized it as being similar to Jan Brett's The Mitten, where the mitten keeps stretching to accommodate more animals. Little Cloud fared pretty well, too, though I found it amusing that one boy identified the clown as a monster! 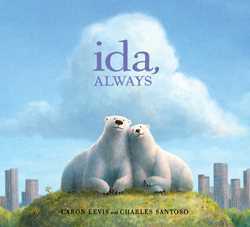 I really like In Like A Lion, Out Like A Lamb, but I think it might be better for slightly older children. 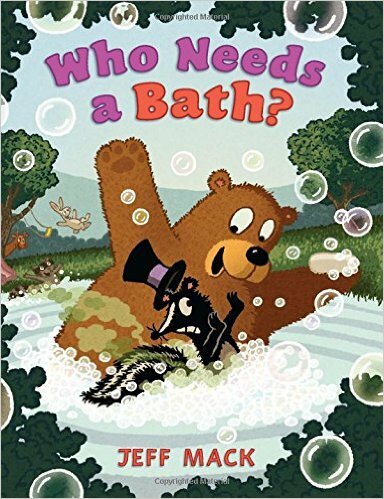 My preschoolers listened to it okay, but I don't think they really got it; the whole metaphor just went right over their heads, even when I tried to explain it first. Of the activities, the rainstorm was a clear winner. Kids who had never seen a rain stick before were fascinated by it. I would prefer to have a natural wooden one, though, but I know the plastic will hold up much longer. The seemed to really enjoy making their own rainstorm, especially the lightning and thunder, of course. I got lots of giggles when I would surprise them and go back to raining hard after we had already started to taper down. But, isn't that how it always goes? 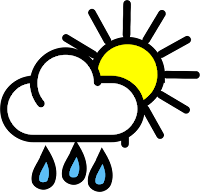 You think the rain is about to stop, and as soon as you go out, it starts raining harder again. We also got to work on colors a little bit, with all the talk of rainbows and the multi-colored kites. The kids at the very last preschool we went to were just too smart for me. They not only recognized all the colors (as I expected), at least one child knew the correct order of colors in the rainbow and used the terms "indigo" and "violet", plus they also already knew all about blending primary colors to make secondary colors. These kids are going to need some more challenging activities in the future! Maybe I can come up with some mini-STEM activities just for them. I had to let my volunteers take the lead and do most of the talking for storytime for a couple of days. The volunteer I was with on the first day works with me frequently and knows my usual routine, and followed it. However, the second day I was with a volunteer I don't work with very often and she does not really use any kind of beginning routine, just introduces the topic, and jumps right into reading stories. All morning I kept thinking, "Boy, the kids all seem to be having a hard time settling down today," and then it finally dawned on me, we were not doing our usual routine. Even though it was in the middle of storytime, I went ahead and did my usual opening song and behavior reminders before I read the next story, and it was like night and day. I noticed their faces light up as they recognized the familiar song, and they immediately settled down and did a much better job listening after that! It doesn't matter what you do; it could be songs, rhymes, an activity, or any combination thereof. What matters is that it's something you do every time. Kids like routines and repetition. If something is repeated, they will learn it and participate. Familiar routines help get them engaged, and give them cues as to what is coming next and how to behave. Kids are more comfortable and cooperative when they know what to expect. So, here is my beginning routine, but yours might be totally different. First, the kids take a seat and we sing a "Welcome Song". Then, I give a brief introduction to the topic, which may sometimes include a short rhyme or activity related to it, but often does not. 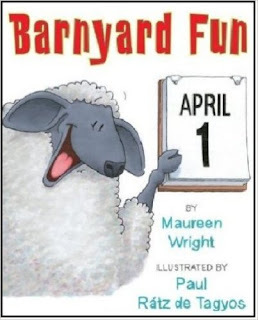 Then we go to what we have come to call our "Story Song", which is based on "If You're Happy And You Know It", but says "If you're ready for a story..." I like using this because I can add or subtract verses based on how wiggly the kids seem. The more wiggly, the more verses I do to help them settle down. I start with large movements and work down to smaller ones, ending with them sitting down and saying "Shhh". Sometimes I may incorporate something related to the theme. I really like the flexibility of using this song. Then, we are ready for a story. 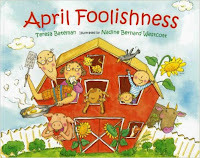 Before I start, I remind them that I need everyone sitting on their bottoms, "criss-cross applesauce," ears ready to listen, eyes up front, hands in our laps and not up our noses or bothering our neighbors, and catch a bubble. Then I start the story. 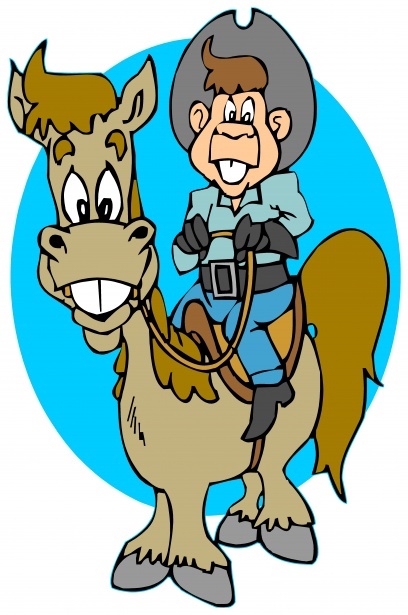 I give this little speech before every story, and if necessary I will even sing a shortened version of the "story song" to transition from movement activities to subsequent stories ("If you're ready for a story, take a seat"). That is what I do for my "regular" storytime -- the one that I've been doing on my own for a while, where I go to the classroom, and I don't have to worry about time. 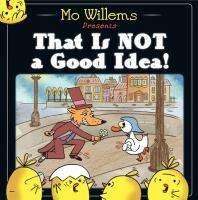 For the "Storytime-To-Go" program, it's a little abbreviated because of the time constraints. At most we have 25 minutes per group, as we have to stay on a tight schedule to get everyone in, and sometimes less when classes don't show up promptly. So in this case, I omit the "Welcome Song" and it still seems to work pretty well. When I first started with the program, it was staffed by volunteers only, and no one established any kind of beginning routine. I saw right away that one was needed and gradually worked towards introducing one, and could see a big difference once I had. The kids really like having something familiar each time, and a routine to help them settle down. So figure out what works best for you and your group. You may find something shorter or longer works better. You might do rhymes or fingerplays, or use a puppet. It really doesn't matter, and its okay for it to gradually evolve and change over time. I bet you will find that even you like it better with more of a routine to lead into things. If you already have an established routine, tell me about it in the comments! I love to hear what works for other people, too.